London’s tube strikes may be underway, but it hasn’t spelled disaster for all commuters. Hundreds have taken to their bikes, turning the city into one huge cycle lane. With transport strikes becoming more regular, could this forecast a change for London? Will more commuters turn to pedal power and learn from their EU cousins in Copenhagen? On 8 January, members of the RMT and Transport Salaried Staffs’ Association unions began a 24-hour strike. They are protesting against plans to close ticket offices on the London Underground. The strike has caused busy roads in London, as crowds of commuters try to make their way across the city centre. The majority of underground stations in central London are closed, and normal service is unlikely to resume until 10 January. Likewise, the tube strike has shown potential for a new and greener London. 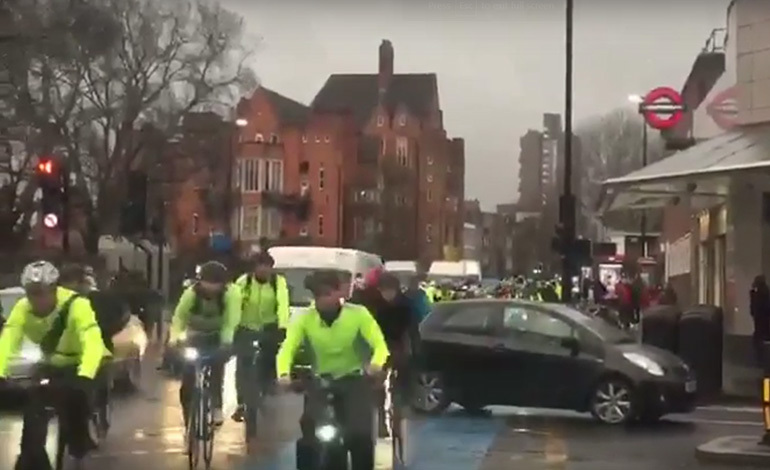 Captured by ITV London, the video (below) shows hundreds of commuters getting out on their bikes to overcome transport issues. Often, it’s not until necessity calls that we find an alternative way of doing things. But Copenhagen, for example, already welcomes its status as a cycling city, where there are now more bikes than cars on the streets. If this new ‘necessity’ became normalised, London could follow its EU cousin, becoming a greener capital city. On 6 January, London breached its annual air pollution limits, just five days into 2017. 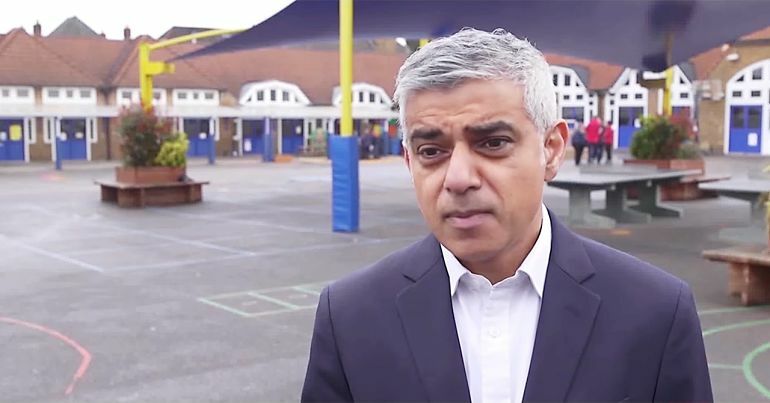 While Sadiq Khan has pledged new measures to tackle the problem, the High Court has quashed previous attempts to solve the issue. Likewise, the government’s anti-environment energy plan doesn’t offer much hope for the future. Copenhagen is leading the way to a car-less, greener city. Luckily for them, former lord mayor Ritt Bjerregaard was determined to improve the city and its cycling infrastructure. Sadly, the UK lacks similar forward-thinking leadership. – Read more from The Canary about the environment. 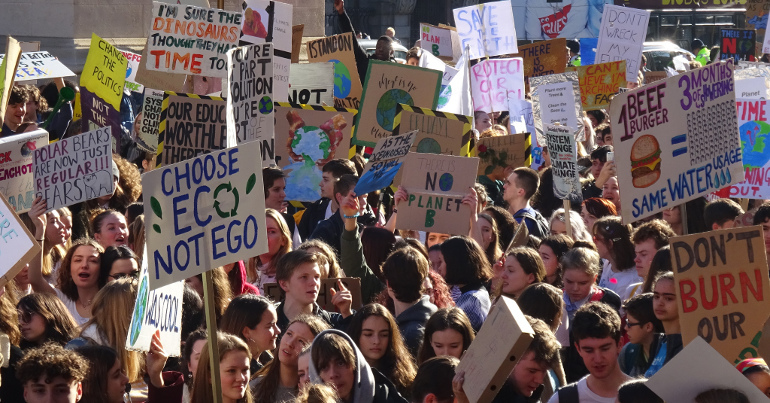 – Find out from Greenpeace how to campaign to stop climate change. – Contact Sadiq Khan about this issue.